Sign Up To Get New Coffee Alerts! 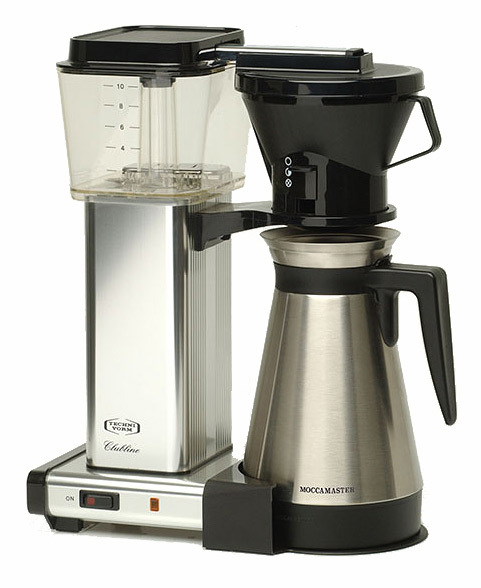 We are proud to sell all of the top rated thermal brewers such as the Technivorm Moccamaster KBGT-741, the smaller 1 liter KBTS as well as the KBT-741, KBT-741 in black and round Technivorm Moccamaster CDGT.As well as glass carafe models KBG-741 and KB-741. Cook's Illustrated rated the KBGT-741 as best coffeemaker and we have ample supply to fill demand. Cook's Illustrated recognized us as 'where to buy' the KBT-741 in its earlier roundup of brewers. We sell Technivorms for the lowest prices and throw in free shipping and other goodies including free coffee, paper filters and more. See our instructional video. Check out the Bonavita 8 cup Thermal Coffeemaker which has joined Technivorm as one of four brands which have received approval from the Specialty Coffee Association.Cook's Illustrated rated the Bonavita thermal as its 'value' buy. Behmor 1600 Plus - $369, free shipping and 8 pound of coffee! 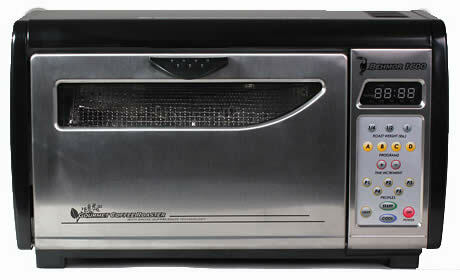 - We think our Behmor 1600 Plus Coffee Roaster offer is the best around and it just got better! With FREE SHIPPING in the continental US, our offer includes 8 pounds of green coffee and a coupon good on your next purchase from us. If you live in Hawaii, Alaska or Canada we will provide $20 shipping discount. All Behmors ship with all the latest enhancements. We have a video providing an overview of the Behmor, available on the Behmor page. I'm sure glad (after ten years of home-roasting) that you guys have come on the scene. You're offering up some really prime jewels that can't be found anywhere else." In my daily work I deal with many vendors large and small, and it's a great pleasure to find a business that exhibits integrity, service and quality, things that have become rare today." Thank you very much for the prompt service, it speaks highly of you and your company. I am pleased that we chose your company through which to make our purchase! It is not roasted and needs to be roasted before it is consumed. Coffee brewers, when offered with coffee, are the only exception, and are sold with freshly roasted coffee.